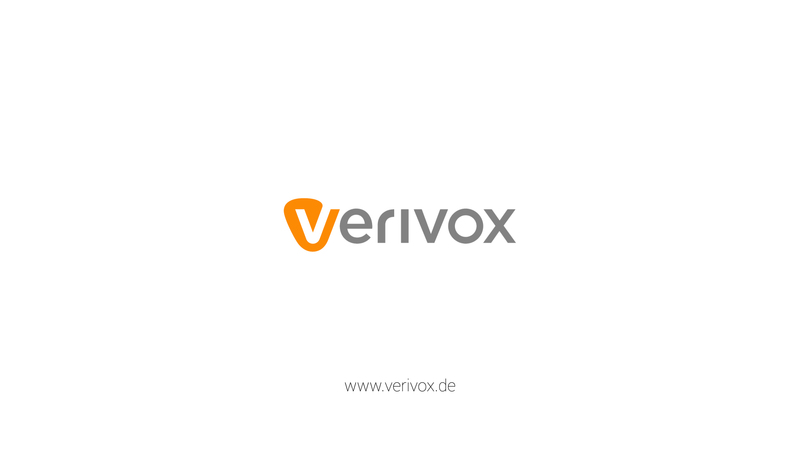 I was commissioned to craft ideas for a new verivox logo animation, meant to be used in their commercials. 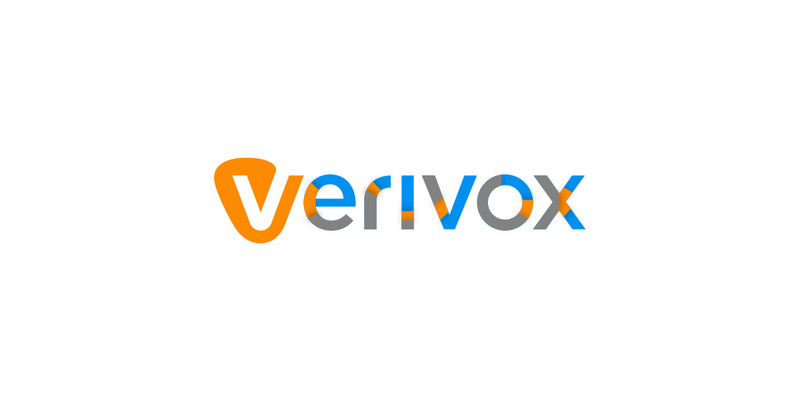 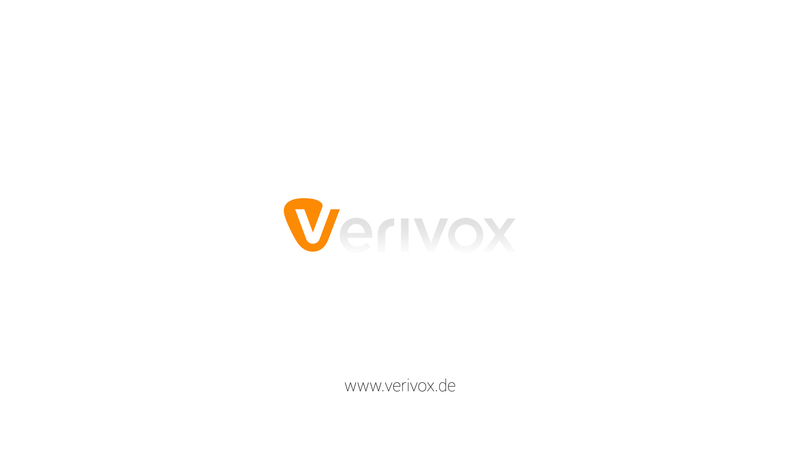 VERIVOX is a web portal that compares prices, filters and suggest best rates to the customer.  So i came up with 2 different animations showing the variety of options you can choose at VERIVOX and an alternative approach highlighting the filtering functions to ease customer's choice.